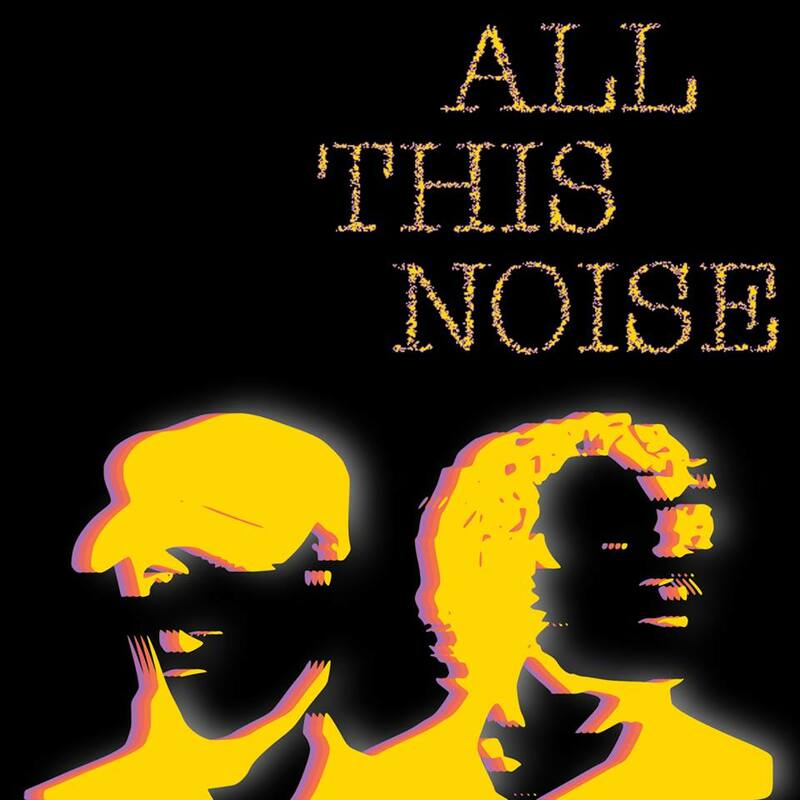 London duo All This Noise may be relatively new to the music scene, with their debut gig only a couple of weeks ago, but band member James and Alan certainly have a polished sound to their music that encompasses a number of musical styles over a number of decades to produce a rich sounding mix of 80’s pop infused with some delicate guitar riffs. The melodic vocals soar over an eclectic style of sounds and they certainly live up to the claim of ‘wanting to try something different’ with their debut single ‘Seven Billion Like You’ as it is hard to pin it down into any one genre. The single ‘Seven Billion Like You’ has a retro sounding electronic rhythm reminiscent of the early synth pop songs but with haunting and powerful vocals throughout, in addition to a sometimes delicate but sometimes gritty guitar threading its way through the song, it becomes a heady influence of styles that works really well on the single. With such a strong start to the band with their first release it is certainly worth giving them a listen as you feel with such a well-produced song, this is a band that will grow as time goes on and with some more studio and live work, All This Noise will be very much a band to watch out for in 2015.